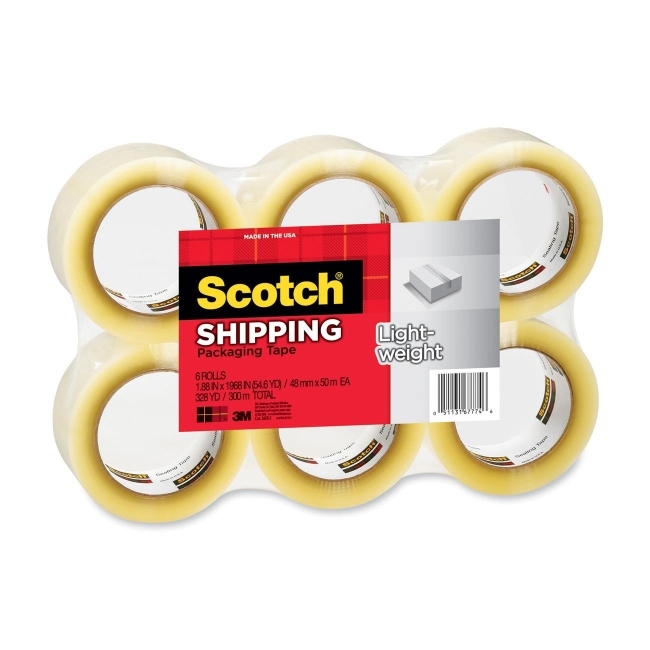 Scotch Packaging Tape is designed for light-duty box sealing. Ideal for lighter weight boxes and general use. 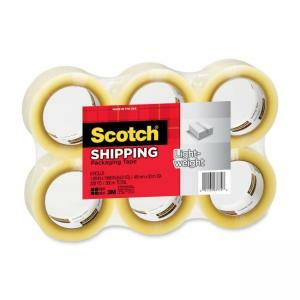 Packaging tape meets US Postal regulations for standard packages.